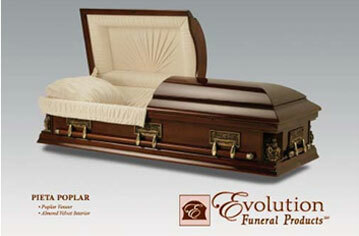 Evolution Funeral Products has the answer! 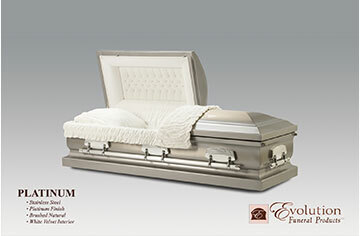 We can offer you a variety of high quality caskets at affordable prices. This variety includes hardwoods and metals, domestic and imported. Funeral service today is clearly in a state of change. Yesterday's traditions have been challenged, modified & continue evolving. Why should your product offerings not face this same scrutiny? 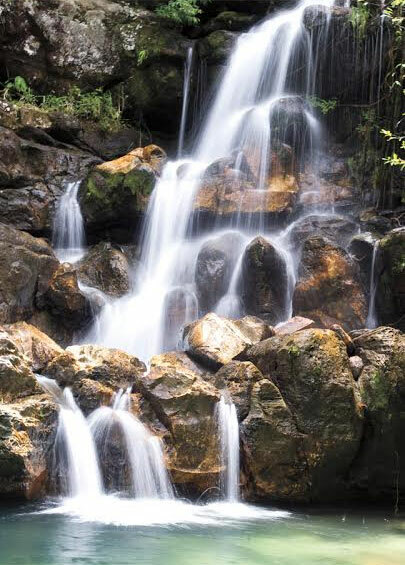 This environment is what led us to create Evolution Funeral Products. 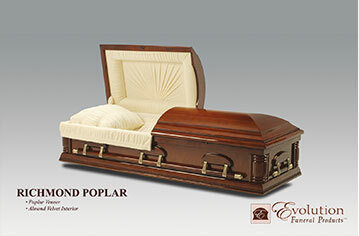 Now available to you are the most carefully constructed foreign and domestic caskets while retaining the lowest price possible. Browse through our product offerings and you will see just what we mean. To place an order or to receive answers to any of your questions, contact us at (866) 720-0882 or contact us through this website via the 'Contacts' tab. Thank you and we look forward to working with you!